sHOULD YOU RACE DURING ULTRA TRAINING? You have lined up your big event, and now you are focused on peak­ing for it. This might be six months away, four months down the line or it could even be some­thing in the 2020 race cal­en­dar. A ques­tion which is often asked is wheth­er you should race in the build up to an ultramara­thon event. This is a con­tro­ver­sial top­ic among the coach­ing com­munity. On one hand, get­ting a few races in before your big event can help prac­tice your race day routine, nutri­tion, kit, accli­mat­ize you to run­ning in a com­pet­it­ive envir­on­ment and help prac­tice pacing. On the oth­er hand, racing can take it out of the body and impact the con­sist­ency of your train­ing. The key point is mak­ing sure that the race fits with your train­ing plan, and revolves around the way that “race” is defined. A “race” in a spe­cif­ic build up should be seen as an event with which to pre­pare for the main event, rather than some­thing to be at abso­lute peak per­form­ance for. — What we’re doing and why? — What are the object­ives we are try­ing to achieve? Without under­stand­ing your object­ives, you will nev­er be able to under­stand how to struc­ture your train­ing and maybe more import­antly, you won’t know when you have achieved your goal. This is key so that you know when to move to the next phase. For more on this check out our Set­ting Goals for a Mul­ti­day Race art­icle. Some Ultra X com­pet­it­ors may be want­ing to reach new levels of fit­ness for the event. They may even want to hit a PB in the pro­cess and as such sched­ule a couple of races in the cal­en­dar. Get­ting mile­stone races can be hugely bene­fi­cial both phys­ic­ally and men­tally in pre­par­a­tion for your main event, and schedul­ing races which fit with train­ing blocks can give great tar­gets to keep you motiv­ated. For oth­ers the event may be the longest they have ever run before and, in order to to gain a bit of con­fid­ence, they may book a race or two where they can cov­er some miles in a sim­il­ar atmo­sphere with event sup­port in place. Racing is great provid­ing it fits with your train­ing plan. Get­ting a 50 miler ‘in’ 2 months before an Ultra X event might have good men­tal and phys­ic­al bene­fits, but if a taper before and a recov­ery peri­od after means that your key train­ing block is jeop­ard­ized, it may not be worth it. If you are going to race, it is recom­men­ded you use it as you would a sched­uled train­ing ses­sion, if it is a short­er race like a 10k, it can prob­ably sub­sti­tute a weekly tempo run. If it is a longer event, you could use it to prac­tice nutri­tion on the go. Ideally, you would not want to alter train­ing to taper spe­cific­ally for it. Here’s an example, say that you have a week­end with a planned 20 miler and a 10 miler back to back, but a loc­al mara­thon pops up. What should you do? When some­thing like this occurs in your train­ing sched­ule, many run­ners would deal with it by incor­por­at­ing the mara­thon into the long run and adjust­ing their plan. That said, you should prob­ably not be “racing” the loc­al mara­thon. 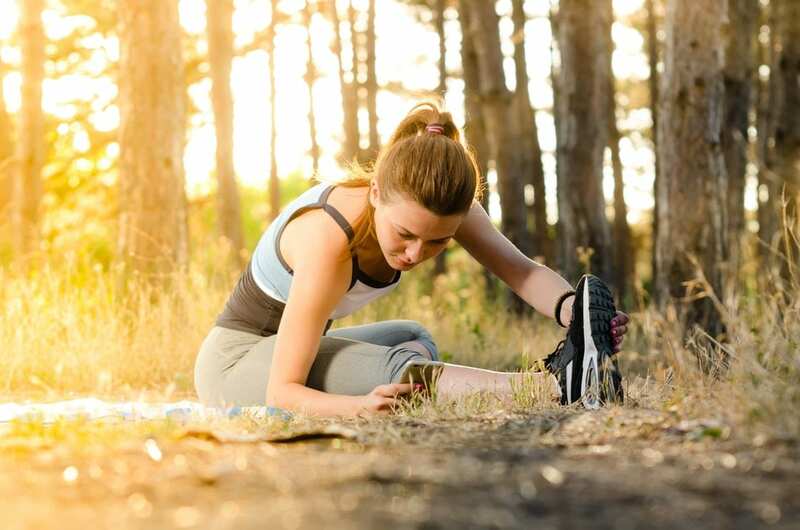 Instead, adapt so that you do your mara­thon at the tar­get race pace (for a multi-day this is going to be at least 2 minutes a mile slower than usu­al mara­thon race pace) and you could then think about going for an easy 4 mile recov­ery run the day after. Essen­tially you will want to incor­por­ate it so that on the Fri­day before you will not have changed your usu­al routine, and equally, you will not be feel­ing any dif­fer­ent on the Monday after. Just keep your goals and inten­tions straight. 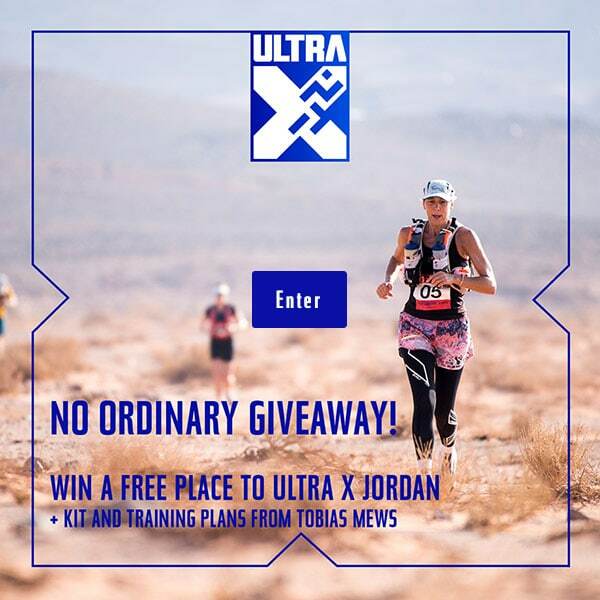 Remem­ber that doing an Ultra X race is essen­tially a hol­i­day, you want to be able to enjoy it as much as pos­sible so it’s advis­able to be in as good a shape as you can when approach­ing it. Being 20% under­cooked will always beat 1% over so unless that mara­thon P.B. one week before is really a mat­ter of life and death we would avoid it.